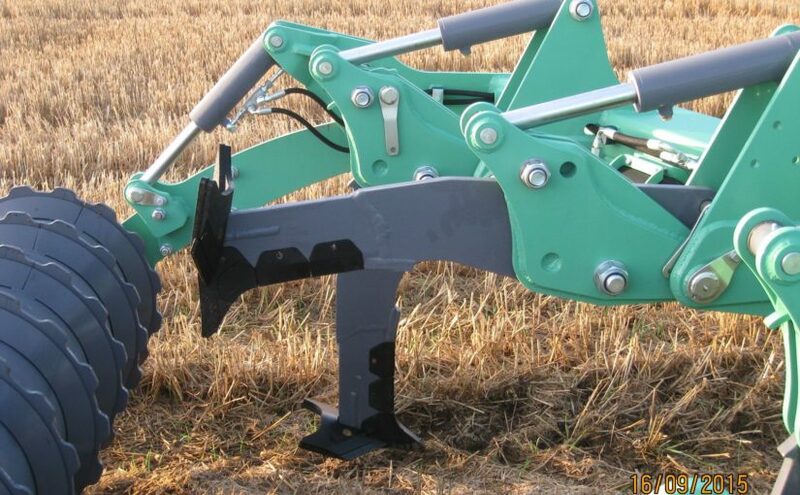 Plowman Brothers’ range of Omni-Til and Omni-Lift cultivation machinery is built to the highest standards in the UK and is adaptable enough to work with different soils across Europe and beyond. Since we first began to produce our range of cultivation machinery (click on the Plowman Agriculture tab for more information), we have had a partner in the Netherlands who is doing a great job in building our brand recognition over there. We’d be interested in growing throughout the rest of Europe in particular so if you think that you could help to sell Plowman Brothers Omni range of machinery where you are, then please give us a call on +44 (0)1904 768 230.